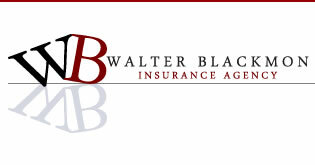 We are a full service agency, providing insurance for all your everyday needs - home, auto, business, life, and health. Our companies are among the nation's leading insurance companies and are financially strong. We provide you with local claims service, also. We save you time and money by finding the lowest premium and best policy for your needs. We provide low down payments and monthly installments at competitive prices. 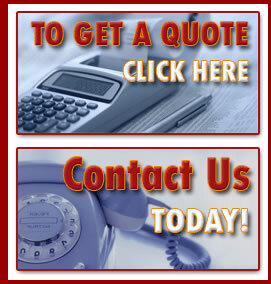 We make insurance hunting hassle-free for you by providing immediate service and fast quotes. We care about your protection and work with you to get the best service available. We make every effort to ensure that your needs are met and to your satisfaction. If you want quality service, at great savings, and the satisfaction of knowing you have an agent that really cares, call us.